On September 25, 123 baby giant tortoises were stolen from a breeding facility in the Galapagos Islands. 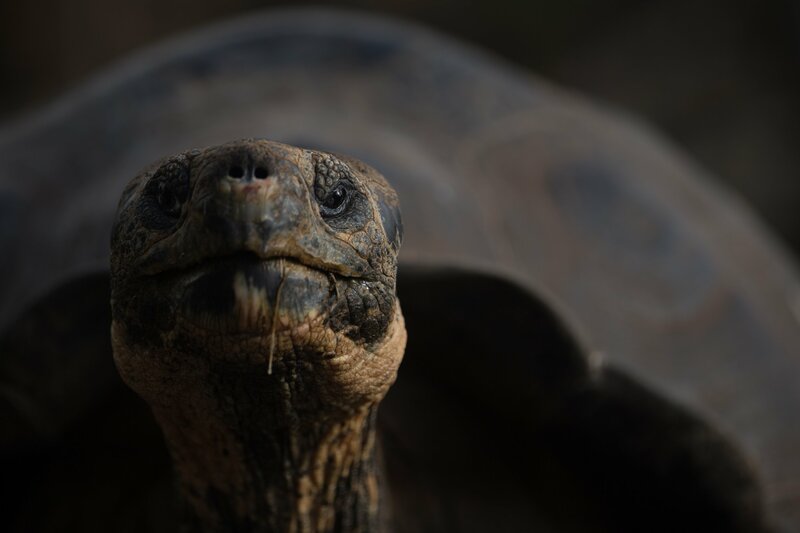 The facility, called Arnaldo Tupiza, is located on Isabela Island and breeds multiple subspecies of the Galapagos tortoise. The two types of hatchlings stolen were the Chelonoidis vicina and Chelonoidis guntheri. The Galapagos tortoise is the world’s largest tortoise and can live for more than 100 years in the wild. These giant tortoises can weigh 475 pounds and the oldest on record lived to be 152 years old, according to National Geographic. While they usually are around four feet long, some have been up to five feet in length. The tortoises are considered vulnerable and have been under threat for many years. Some of the subspecies are listed as endangered or critically endangered. The two species stolen are both classified as endangered. When Darwin first arrived on the islands in 1835, there were 15 types of Galapagos tortoises, but now it’s likely that only 10 types remain. Since they can survive for up to a year without eating or drinking, the tortoises were used as a meat source for sailors on long voyages, but now non-native species on the islands, like dogs, cats, goats, and feral pigs are a threat to the animals. The theft is currently under preliminary investigation, according to a statement from Galapagos National Park. The park is working with the Attorney General of the Galapagos on the investigation. They’re withholding information on the progress of the search to avoid any obstruction. In the statement from that national park, they said they have security personnel, park rangers and volunteers to ensure safety. In June, 26 tortoises that were stolen from the islands last year and were smuggled into Peru were returned to the Galapagos Islands. The tortoises were found on a bus in Peru. But due to the poor conditions on the bus, two had already died. While receiving treatment, a third tortoise passed away.